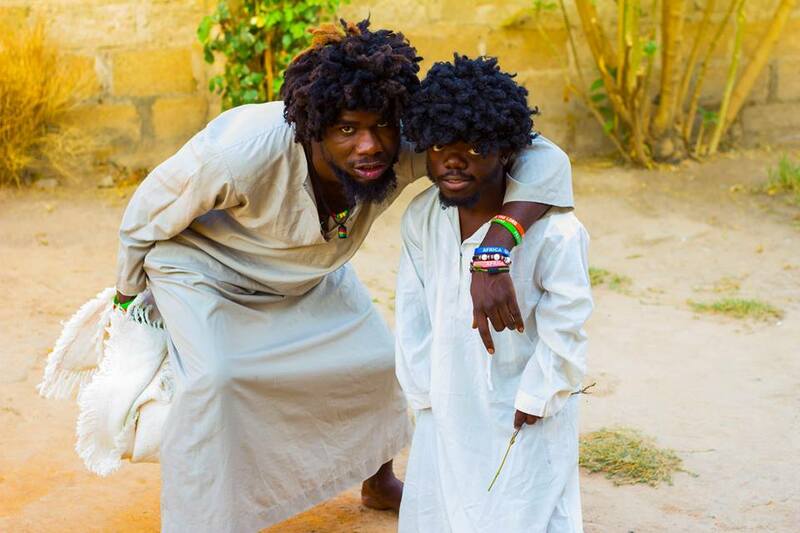 Local musician Chama Fumba has urged Zambians to be proactive and defend public funds from being looted by government officials and their agents. The government has procured 42 fire trucks at US$42 million, meaning each fire tender cost US$1 million. Stakeholders have branded the transaction corrupt, questioning the exorbitant cost for each fire tender and wondered how special they were. Commenting on the recent announcement that the government had bought 42 modern fire tenders from Spain at a cost of US$42 million, Chama, popularly known as Pilato, wondered how a responsible government would spend $1 million on a single automobile. He called on responsible Zambians to stand up and stop the financial looting in President Edgar Lungu’a government. He wondered if all Zambians were cowards to fail to defend the massive plunder of the country’s finances in defence of positions and businesses. He wondered what kind of a Christian nation Zambia was where leaders were only answerable to God and nothing else beyond governance. “A Christian nation with government believers than believers of a just and accountable Jehovah God! We are a special type kwena. You mean no one gets bothered beyond politics?” wondered Pilato.